The dates for EYAL and SAL leagues are now on our Track and Field Fixtures page – click here. 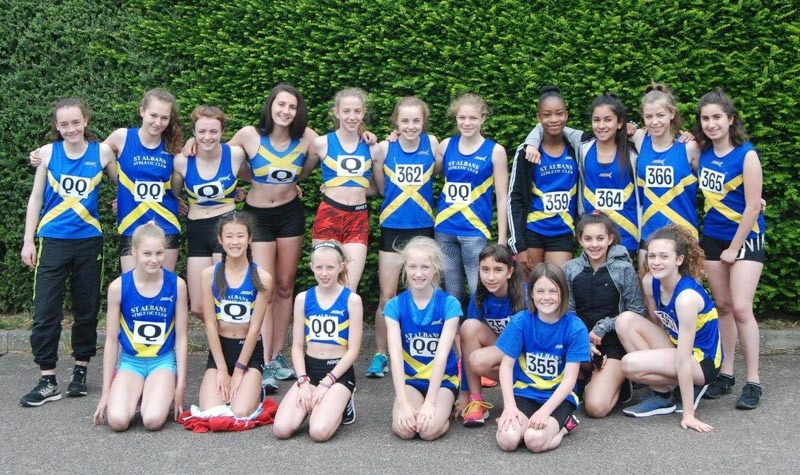 For those new to the club or athletics, the 2 leagues we enter during the track and field season gives EVERY athlete (from Year 6 and above) a chance to represent the club in any of the track and field events. The team manager will communicate details on when/how to sign up nearer the time as well as any transport arrangements. WE ALWAYS NEED ADDITIONAL VOLUNTEERS; especially for the EYAL league to help with the younger athletes (including admin, team managing, coaching/warming up etc). If you think you can help please email tfvolunteer@stalbansac.co.uk. EYAL – for athletes in under 13, under 15 and under 17 age groups. 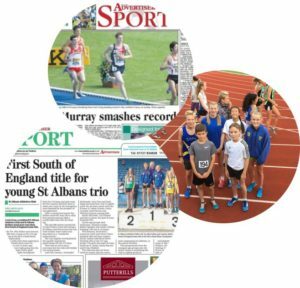 SAL – for athletes in under 17 age group and above. GET THE DATES IN YOUR DIARIES NOW!! !